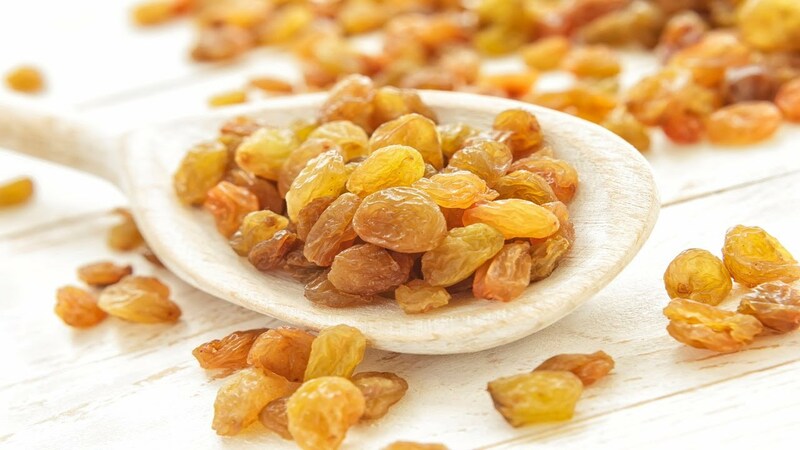 Golden Raisins are produced from Thompson seedless grapes that are grown in most parts of Iran. They are golden amber in color and have a natural sweet and fruity taste. The golden color comes from a treatment with Sulphur dioxide. Golden raisins are sweet and chewy delicious snack but can also be used in trail mixes and baked goods for an extra healthy snack.